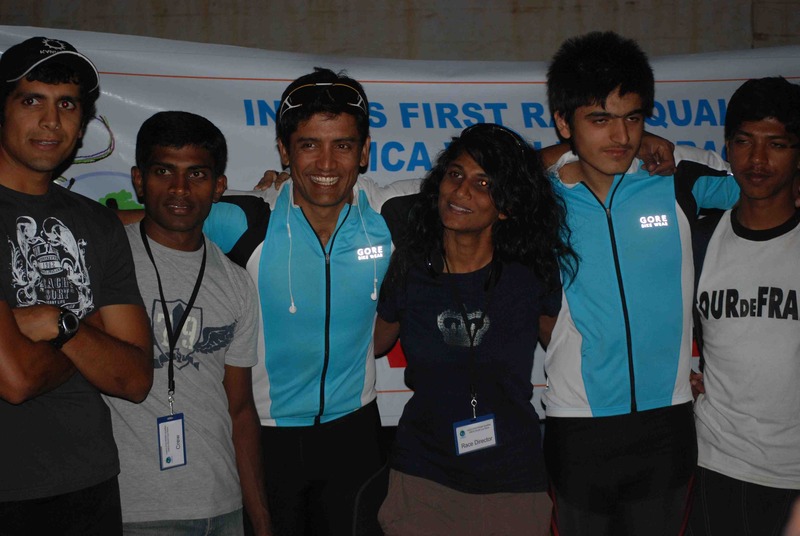 GLOBERACERS’ Ultra BOB has been a fixture in the Indian cycling racing scene since March 2011, and is the first of its kind Ultra Cycling Race in India. It is not only the first RAAM qualifier, in an event, but also a UMCA world cup championship race, with points counting towards the World Cup Championship with a successful completion of Ultra BOB. 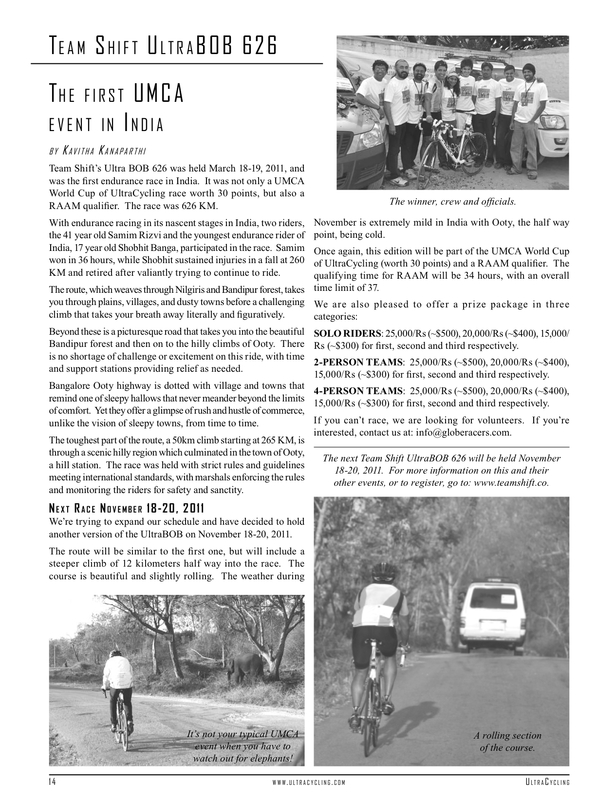 A few images from previous three years of ultra racing in India.